Oklahoma City plastic surgeon, Dr. Clinton Webster, is proud to have his private practice in the place he has called home almost his entire life. 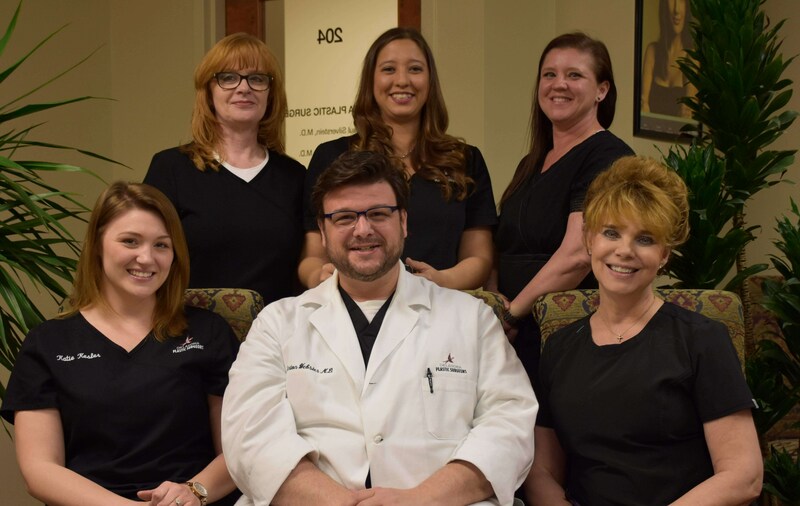 Born and raised in Oklahoma, Dr. Webster's private practice offers a fully equipped, on-site accredited surgical center, as well as a MedSpa that allows patients to undergo the latest skin rejuvenation treatments. Our staff is warm and friendly and extremely knowledgeable on all of the procedures we offer. Whether you are coming to our practice to discuss a simple nonsurgical procedure such as BOTOX, or to complete a life-changing transformation after a major weight loss, we are here to listen to you, provide safety and discretion, and create a patient experience like none other. Our goal is that you look and feel your best and we are excited to take the journey with you. We invite you to take a tour of our office and meet our outstanding team.